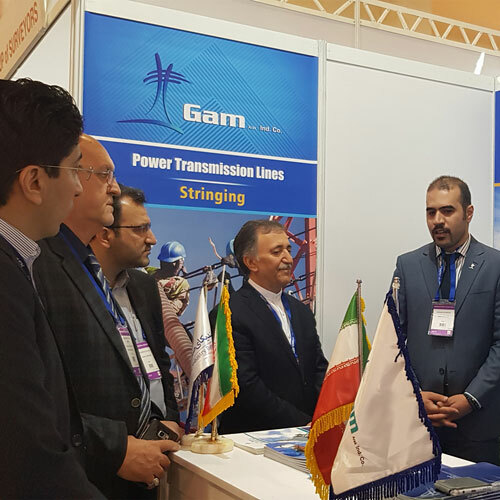 Gam Industrial Company was established in 1991, aiming to manufacture steel structures for power transmission and telecommunication projects. 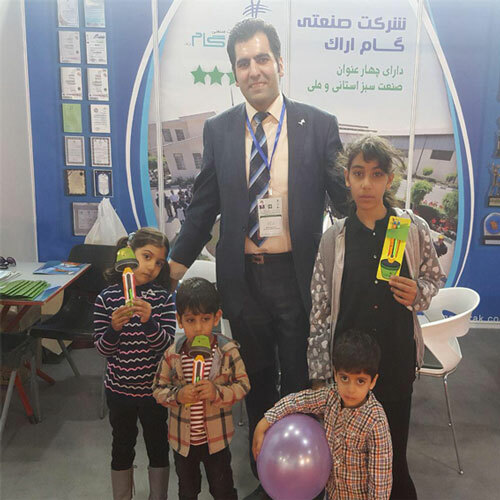 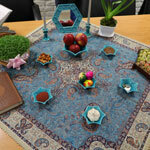 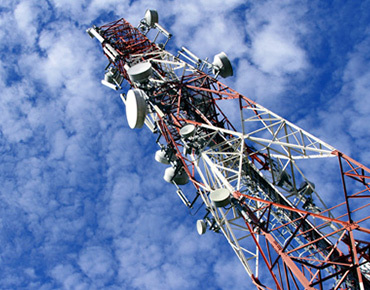 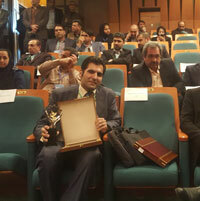 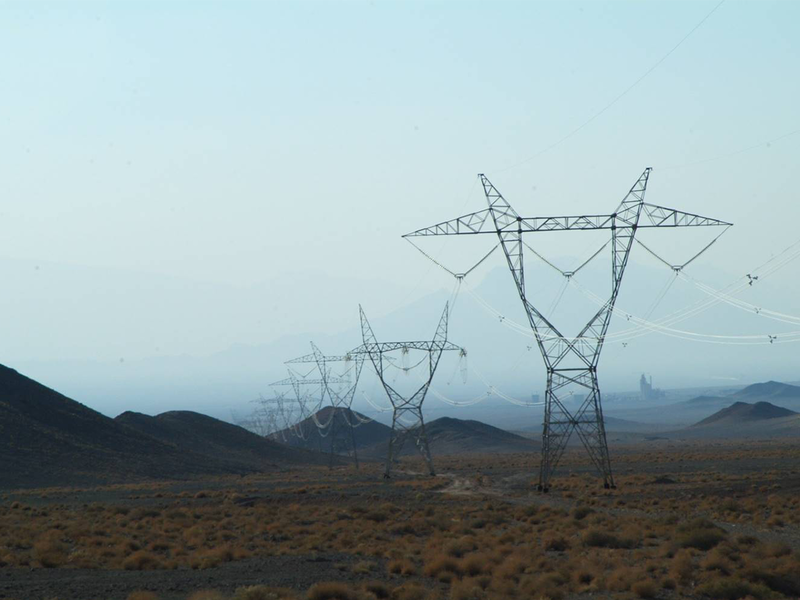 In a short while, we could successfully become a major supplier of Iran’s power and telecommunication industry, thanks to our compliance with international standards, devoted skilled workforce and our state of the art machinery. 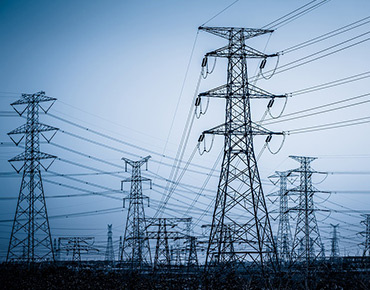 Today, after a quarter of century of our persistent efforts, we are proud having gained our desired position amongst the main industry actors in the national level. 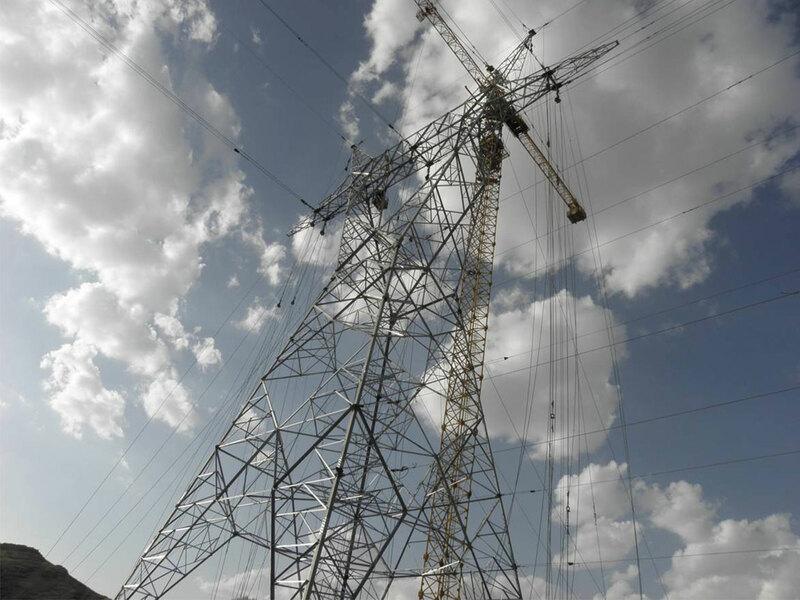 Having constructed more than 4000 Kilometers of high voltage overhead transmission lines ranging from 63 to 500kV is only a part of our rich reference in national and international arenas, a token of our keen participation in development of power and telecom industries. 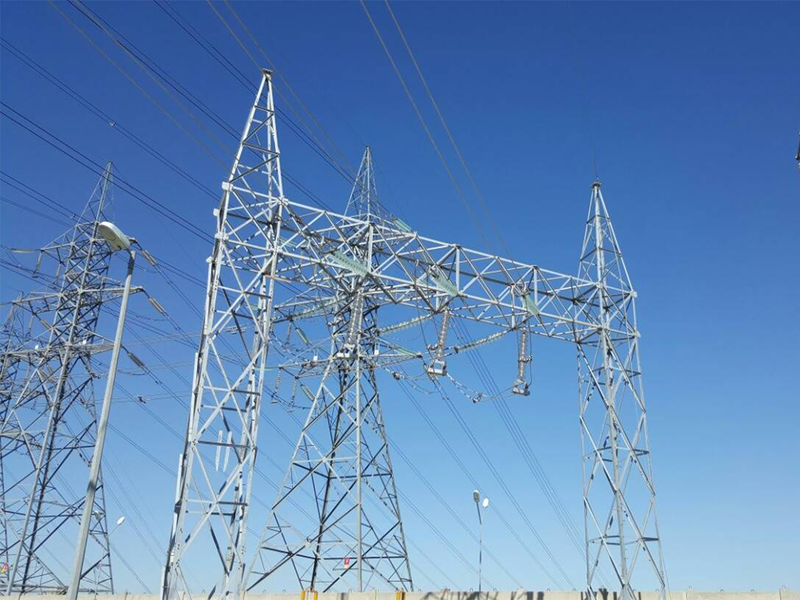 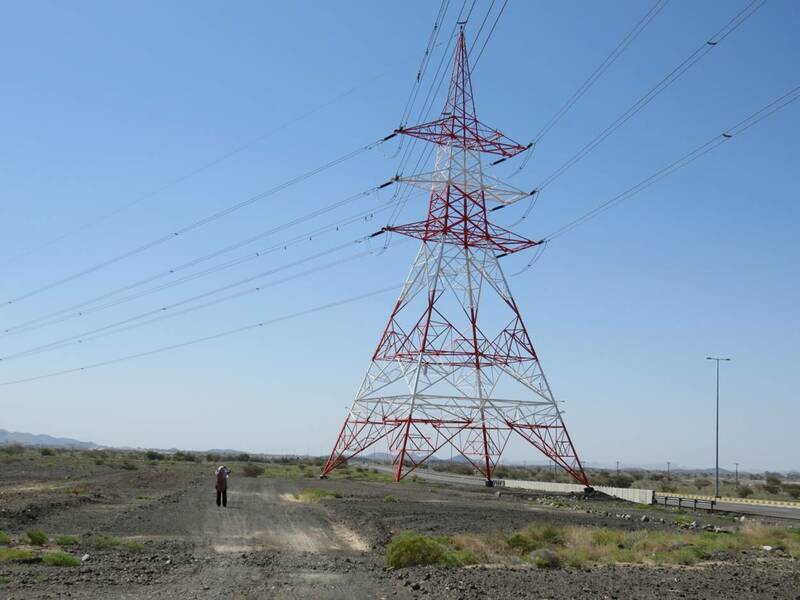 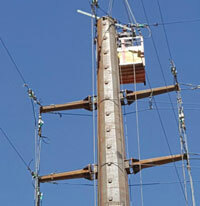 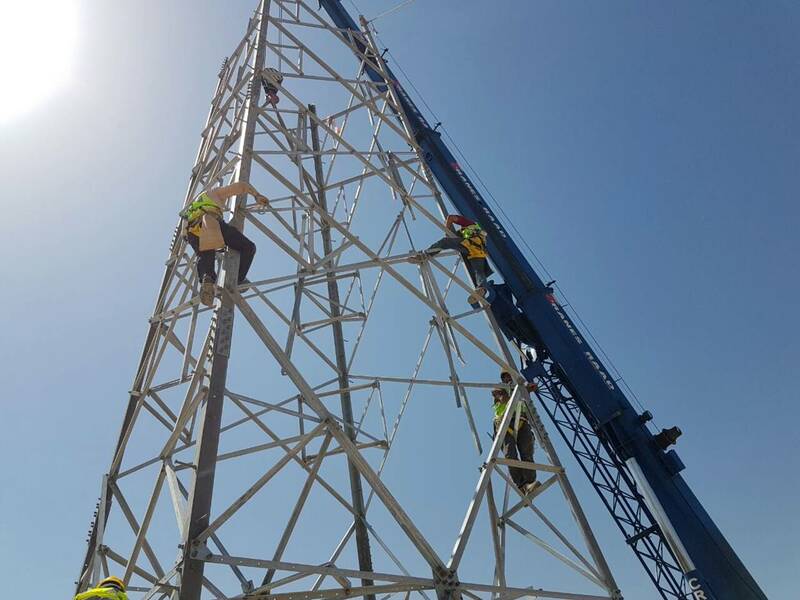 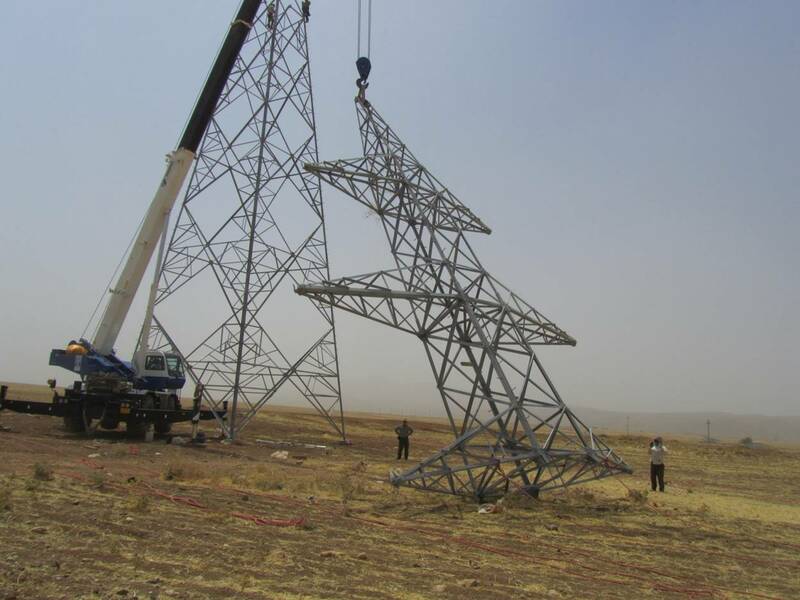 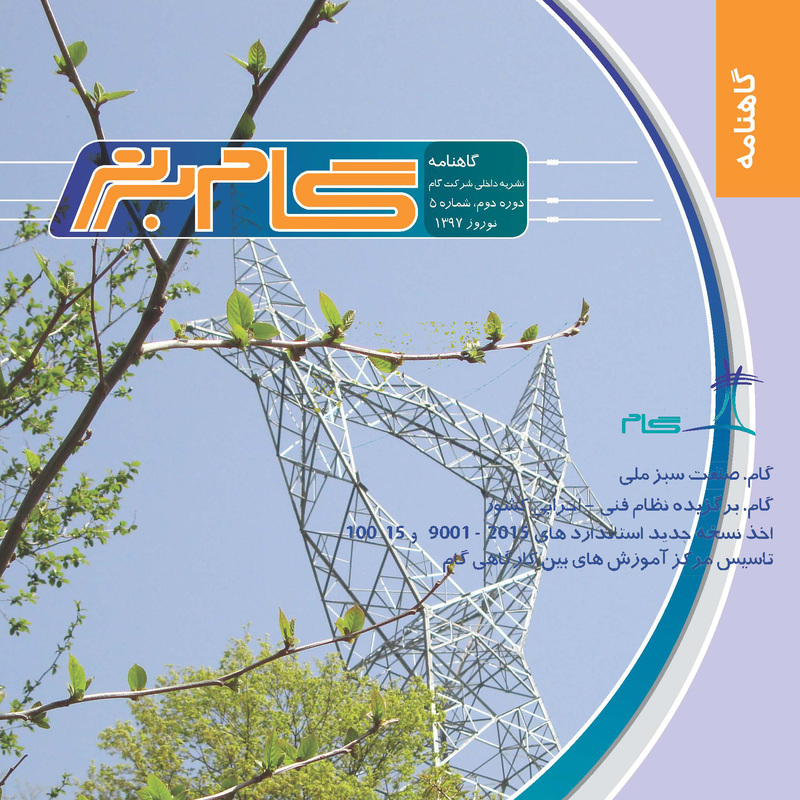 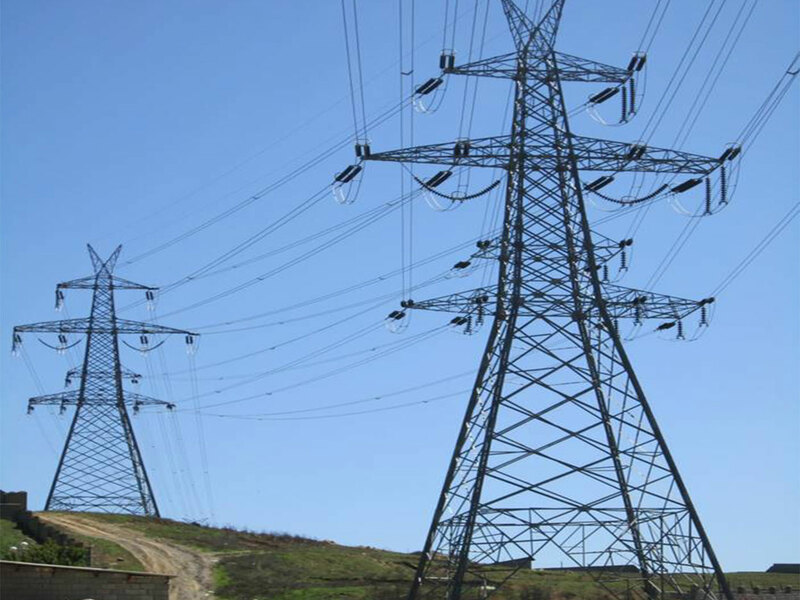 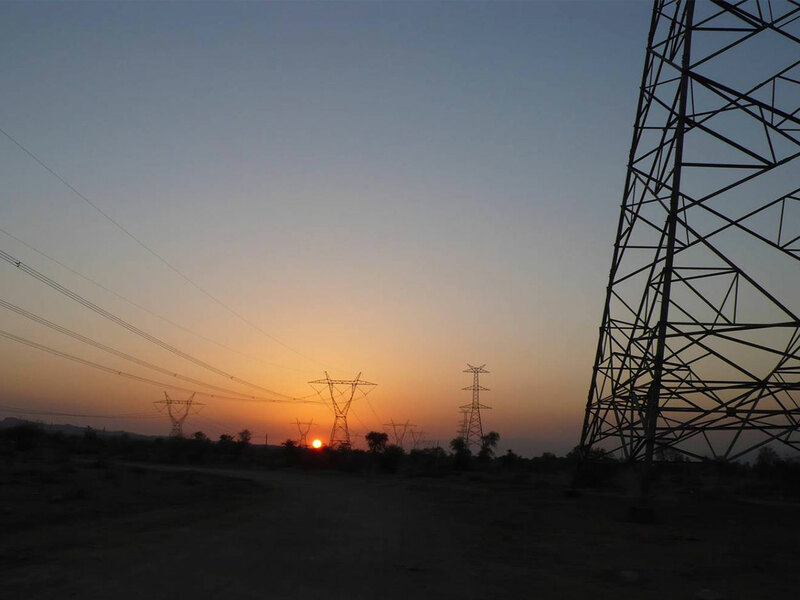 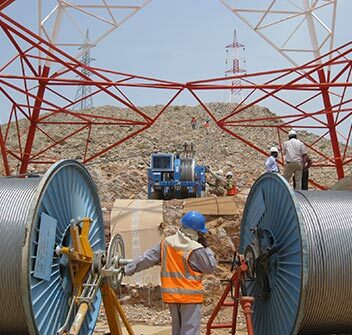 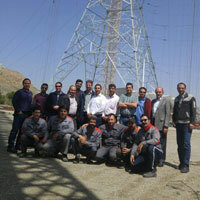 The power transmission towers designed and made by Gam Arak Industrial Company are of self-supporting lattice, guyed and X-pole towers, designed with a variety of over 105 types. 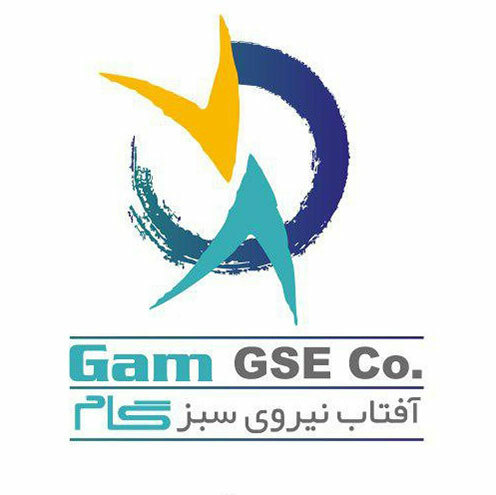 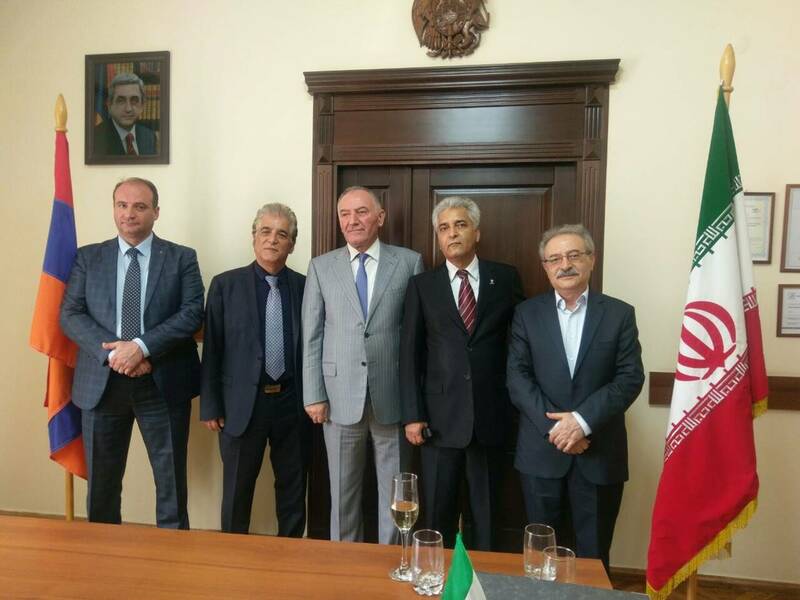 Gam is certified by Iranian Ministry of Energy to provide solar power generation services for photovoltaic farms, based on PV & CPV in different output levels. 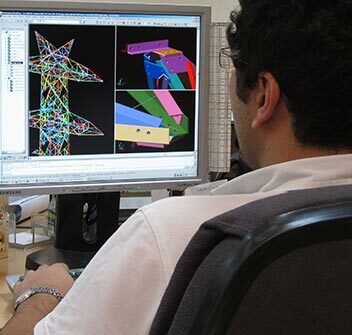 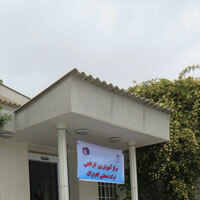 Our design and engineering department is a strong backbone for our services to customers. 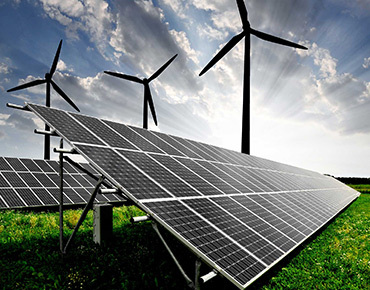 Their success is achieved by innovative and highly experienced experts who enjoy from scientific studies, up to date international standards and state of the art computer software. 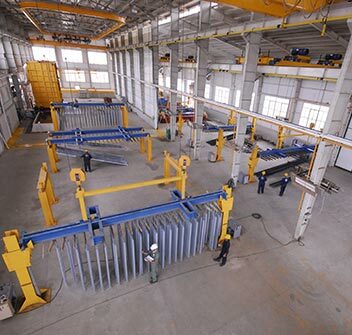 With more than 70,000 sq.m area, our production department is consisting of 18,000 sq.m of storage facilities and more than 4500 sq.m of indoor production facilities, including: Steel Structure Workshops & Hot Dip Galvanization Plant . 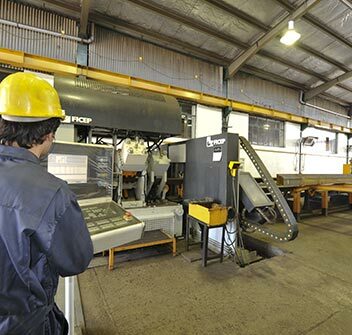 The production capacity of our galvanizing plant, which has a pickling workshop and a hot-dip galvanizing workshop, along with other buildings and ancillary installations and facilities, amounts to 10 tons per hour (reaching 70, 000 tons annually). 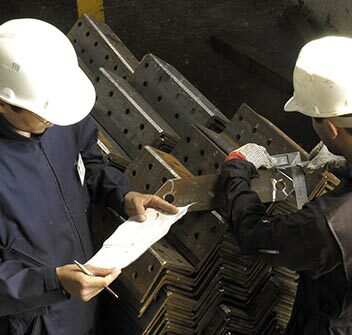 We have established a Quality Assurance Unit within the organization in order to ensure that the quality of our products conforms to the requirements intended by customers and legal authorities, as well as any other requirements binding on the products. 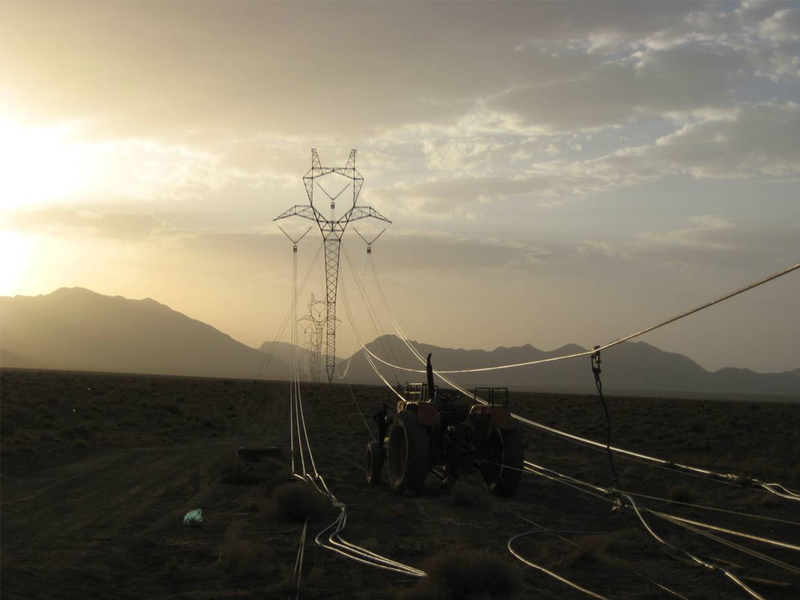 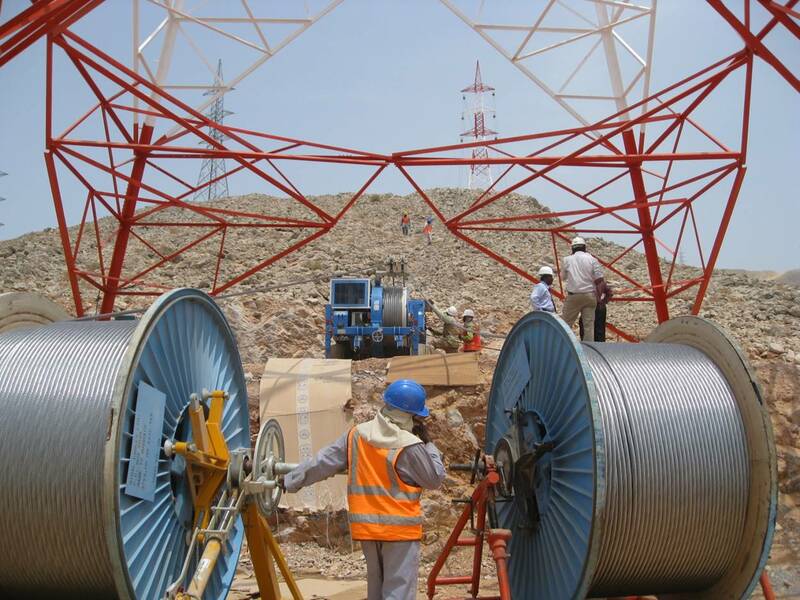 Aiming to be capable of construction of power transmission lines in local & international markets, we assembled our construction teams since 1991. 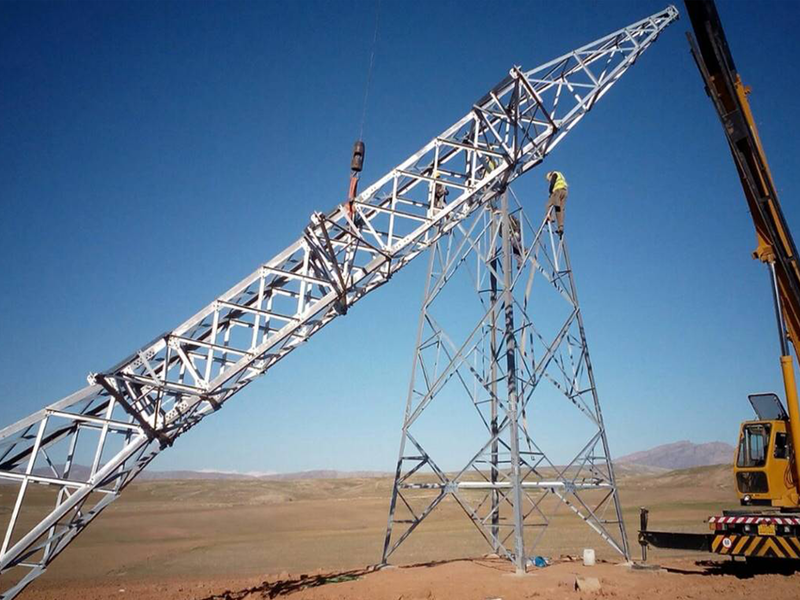 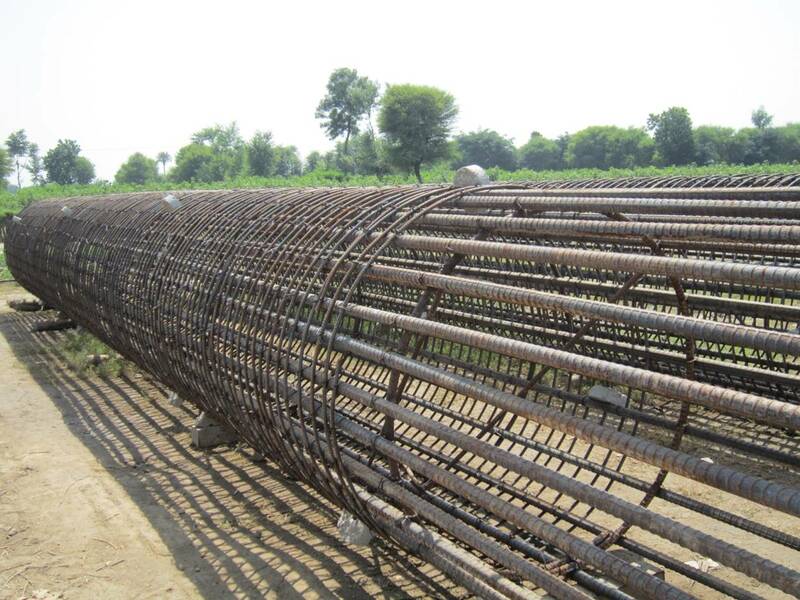 Performing all kinds of civil activities, installation and stringing, we have provided outstanding services to our customers in our projectsUtilizing the experience of skilled teams, along with the modern machineries for civil and stringing works, has led Gam to become a leading company in PC & EPC projects.